On the Big Island, you have the opportunity to fly over a live volcanoe or some of the most stunning waterfalls on the planet. The Big Island is quite diverse, consisting of waterfalls, thick lush rainforests, and volcanoes. Due to the extreme terrain, much of the island is not accessible by car. In order to see those more rugged interior parts of the island or jagged coasts, you will need to take a helicopter tour. The rides are not cheap, but they will enable you to see parts of the Big Island that you can see no other way. 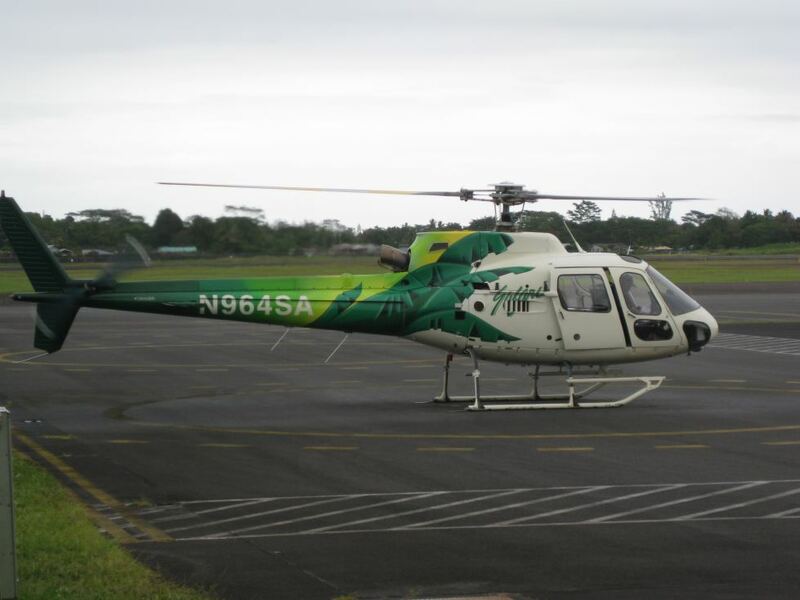 A typical helicopter tour might buzz around Volcanoes National Park and swing by waterfalls outside of Hilo on your trip back. 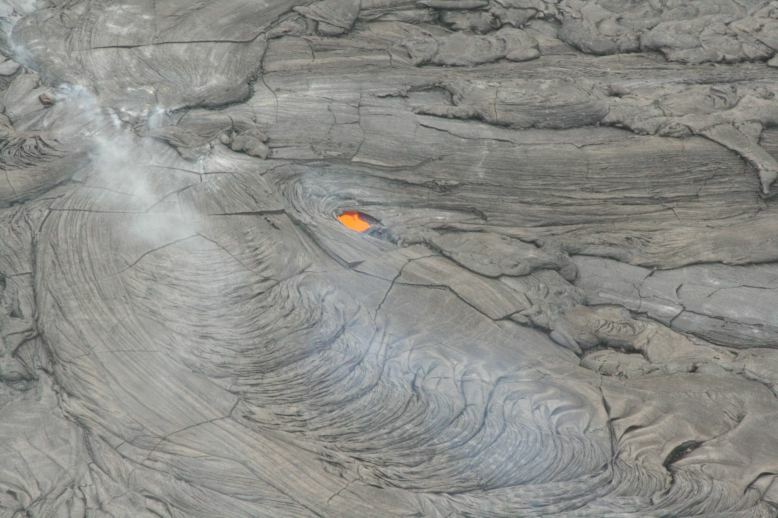 If the volcano is spewing hot magma 100 feet into the sky, that would be a pretty exciting helicopter tour. 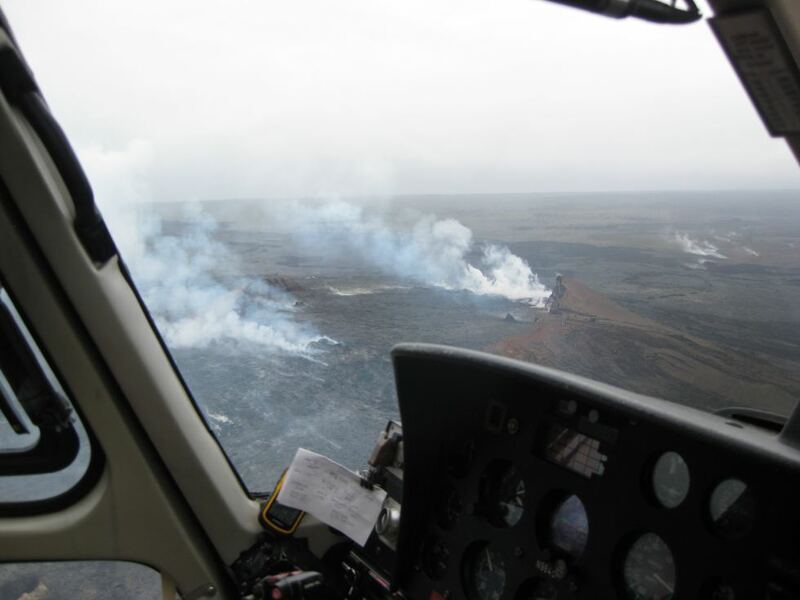 More likely, the pilot will search around looking for some lava flows that he or she may not find. Consider one of the tours that focusses on the north side of the island and flies down through the valleys of the Kohala Mountains and along the Hamakua coast. 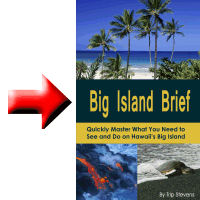 Some tour companies also include flights over to Maui if you are willing to foot the bill. Most helicopter rides last an hour or more and take in different regions. If you aren’t sure what you want to see, just do a Google image search of some of the areas featured in each tour and choose the tour with the locations that interest you the most. Safety is typically a big concern when choosing helicopter companies. There are a couple of Internet resources you can use to check the safety history of different helicopter tour companies. The easiest and most obvious would be to do a simple Internet search for helicopter accidents. Use “helicopter accident Hawaii” as your search terms to find the companies that have had recent problems. Your second source is to search the website of the National Transportation Safety Board. Search using Hawaii as the location. If those two resources provide too much information to synthesize, use other methods to research your helicopter companies. Then when you get your list down to two or three companies, repeat your Internet search using the search terms “crash” and the name of one of the helicopter companies from your list. Repeat the process for all companies on your list. Another great Internet resource to help you choose your helicopter company is tripadvisor. Go there and search for “Big Island helicopter” to see what others have to say about their experiences with different companies. A big advantage to doing your research online is that most companies will give you a discount if you book online. While researching your helicopter company online, it will help to look into the specific helicopter each company flies. Once you learn which model of helicopter a company uses, do an image search on the Internet to see the seating arrangement. A helicopter with four seats in the back will mean that two people will not get a window seat. Most helicopter companies require that you arrive forty-five to sixty minutes before your flight to check in. Plan accordingly. Also keep in mind that because of the helicopter’s noise, you wear headphones during the tour. The headphones quiet the noise and also allow you to hear the pilot’s instructions and the narration of the tour. Headphones don’t go well with certain earrings or hats, so dress appropriately. The helicopter rides are quite expensive (typically $200 per person and higher), but the ride will be something you remember and relish the rest of your life.